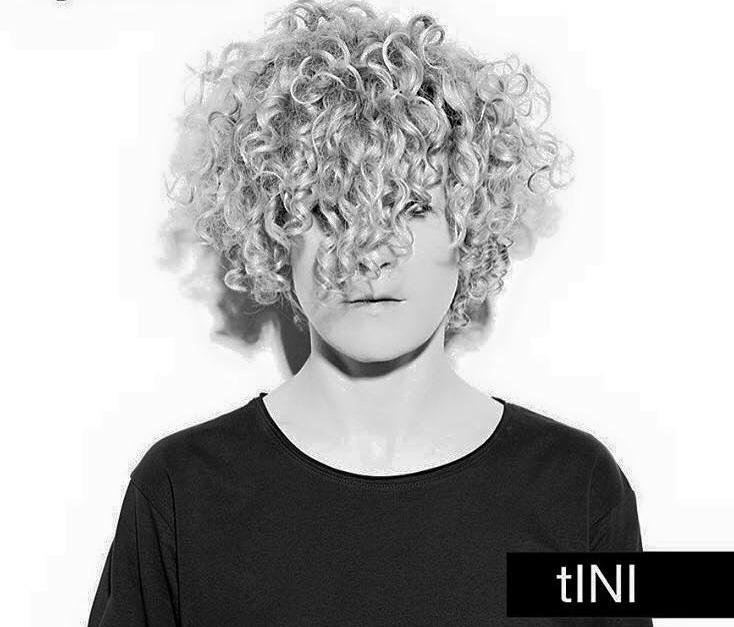 Listen to tINI's Essential Mix at BBC Radio 1 ! Dope! (+Tracklist!) - Track? !D. "tINI makes her 2-hour debut on the EssentialMix with lots of unreleased material, Jungle records played at 33rpm and edits made specially for the occasion"! Listen to BBC Radio 1 Essential Mix + Tracklist here!